Tickets in the mail? 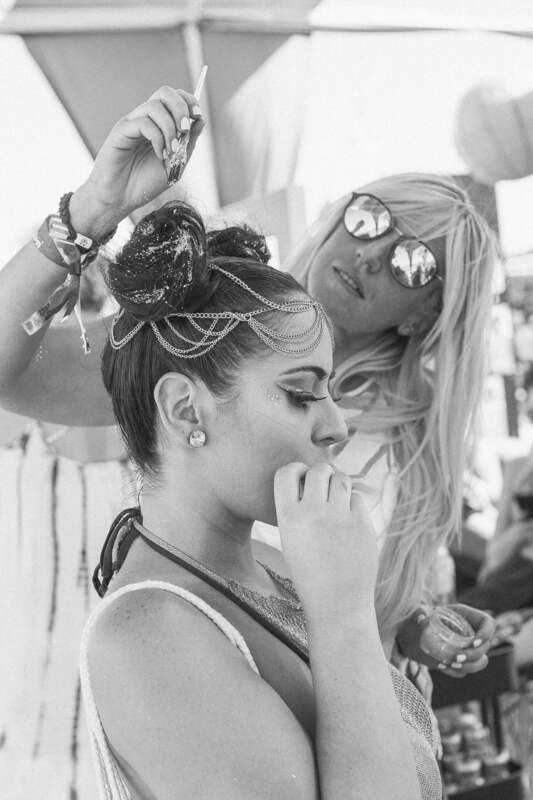 Then we’ve got some scorchin’ hot festival hair looks just for you. Unless you’ve been hiding under a rock (or are on a social media hiatus), you’re probably well aware that we’ve kicked off festival season for 2018—and wow, has it been a trip so far! 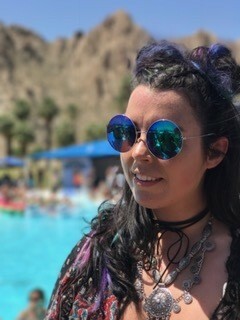 Unless you’re super-lucky enough to partake in person, expect to see your feeds inundated with the usual rotation of boho-punk desert wear, grunge-inspired festival hair and basically your average concert goer super OTT with the accessories. Because, you know, what good is going all extra with your #festbest if no one sees it online? What exudes rock-and-roll glam—and punctuates that bohemian look—more efficiently than a floppy, wide-brimmed hat? 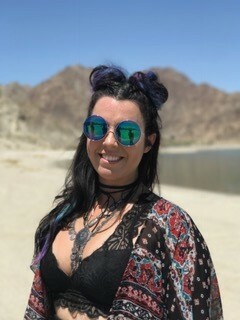 Not only does this accessory shield your countenance from harsh desert-level UV rays, it literally helps you keep a cool head when temps get too intense. 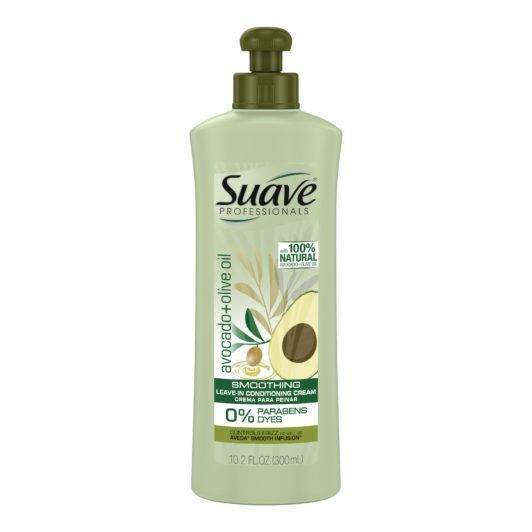 Pair this must-have with loose, wavy locks and some 1970s-inspired aviators. Still not over it, and nor should we be! 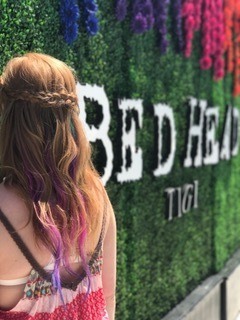 Concerts and poolside summer parties are the place to flaunt your dip-dyed ends in unicorn hues in all their unironic glory. Pink, purple and teal streaks hit a fever pitch a few seasons ago and is a trend that’s still going strong today. It’s also a look that hits its peak during festival season. 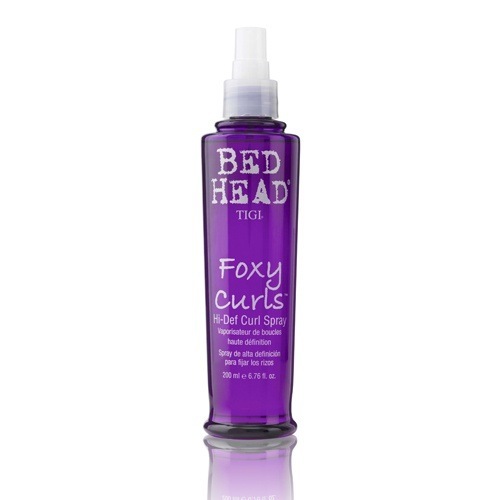 Keep those waves from frizzing and wilting in the heat with a curl spray, like Bed Head by TIGI Foxy Curls Spray. Pomp, pomp, pomp it up! Fauxhawks and faux-pomps go beyond “borrowed from the boys” here, especially when elevated with some fun, strategic swipes of glitter. The look is part punk-rock edge, part peppy cheerleader, and we’re so totally on board. 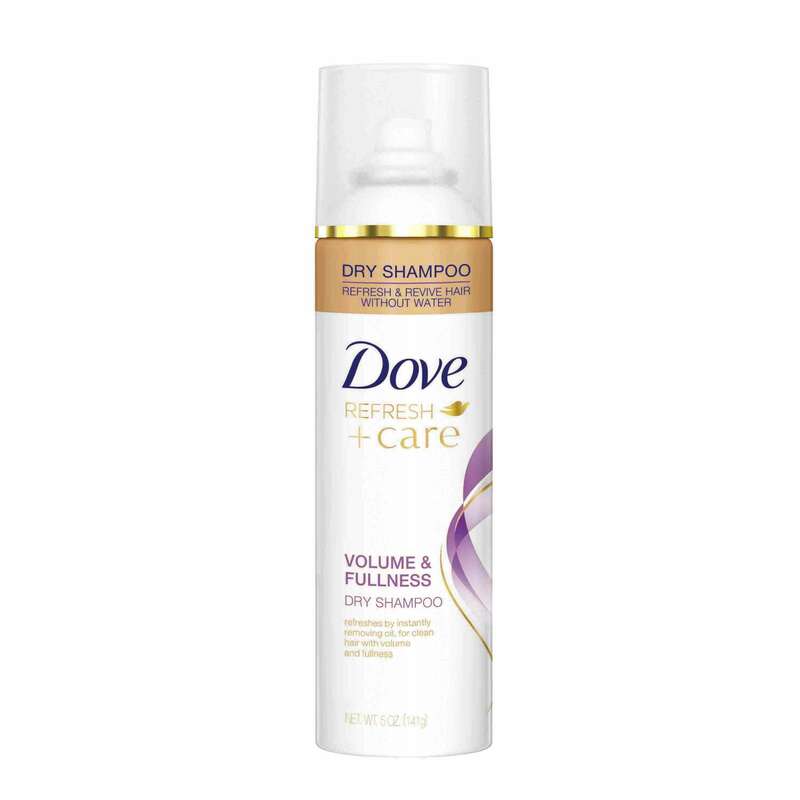 Wear hair in a half-pony to retain some flirty length around your shoulders, but still be flyaway-free (and non-basic) in the face. 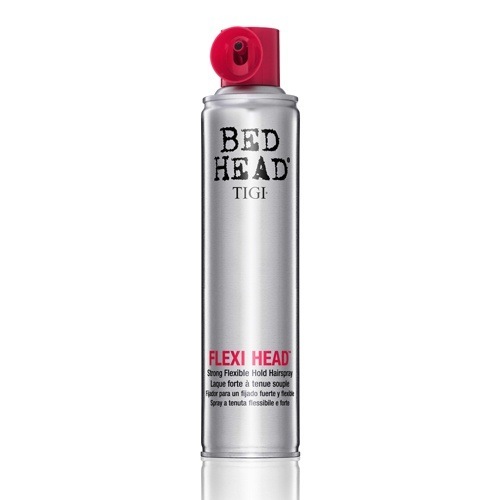 Keep your look in place with some hairspray, like Bed Head by TIGI Flexi Head Flexible Hold Hairspray. 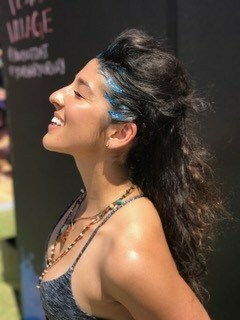 Festival hair ain’t no thing without some space buns in the crowd. Culturally-lauded since forever, this club-kid fave also gained some runway cred in recent NYFW seasons with this much-copped half-up version. To achieve, take the upper half of your hair and split it into two sections. Twist each section into a bun and tie them off at the base with an elastic. Don’t forget your candy necklace or those super-clutch mirrored shades! 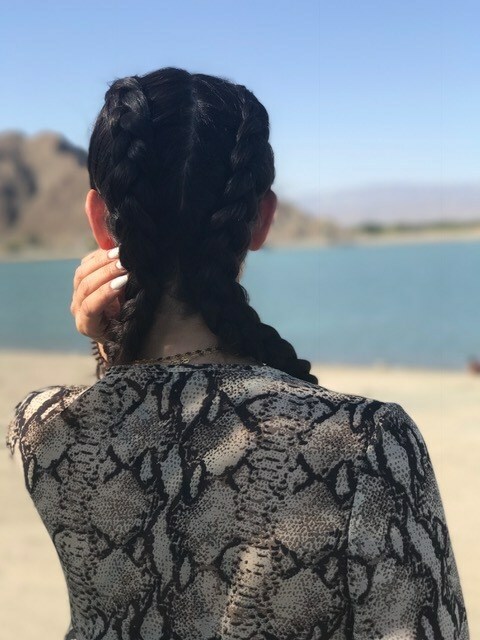 Festivals are primetime braid time, but be slicker than the average with a half-updo braid mix that still seems cohesive and put-together. Start just right below your parietal ridge (a.k.a. your skull bump) and work a waterfall braid from above one ear, then switch to a regular three-strand braid in the middle, and finish it off above the other ear with another French braid to secure everything onto your scalp. (Also peep her adorable little accent braid!) Finish the ends with some crimping action to further accentuate some streaky ends. A top knot? Always top marks. 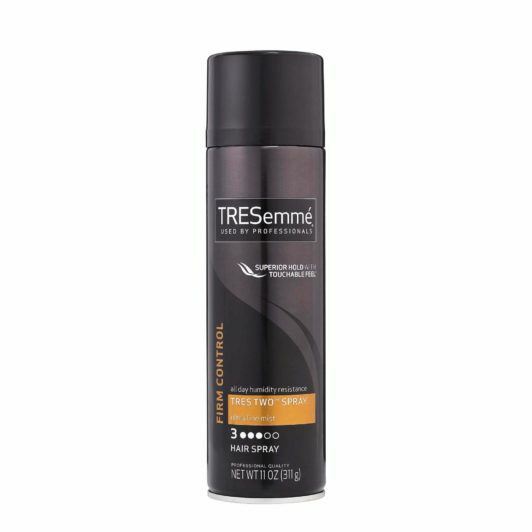 This fierce yet practical look will never not be a hot-weather staple, since it one, is basically a facelift in five seconds and two, is a tried-and-tested sweat-proof look. 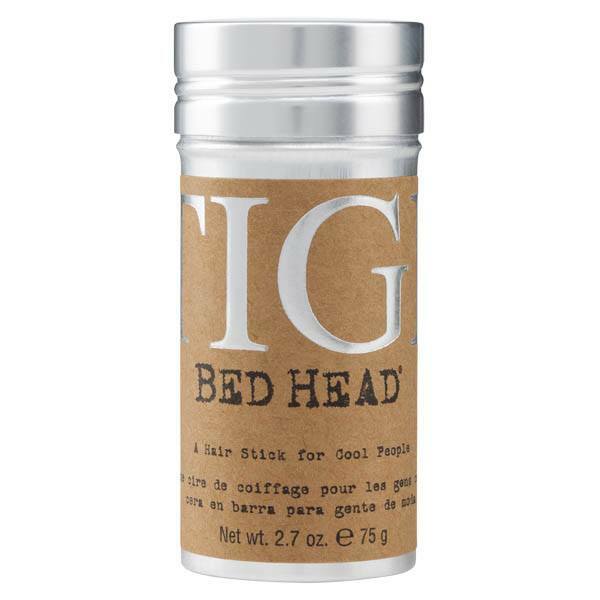 To avoid any halo frizz and for a secure, bump-free base, run a wax stick, like Bed Head by TIGI Stick, onto your upper nape after you tie off your top knot. 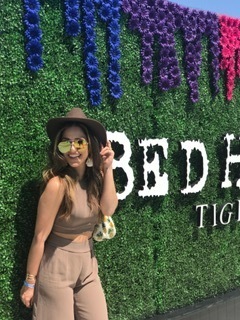 The ever-popular Double Dutch look is undeniably in its element at a festival, and not just because it’s a foolproof way to keep sun, sand and sweat off of your ‘do. This grungy look has been massively going around the social media circuit and looks most at home when paired with a ’90s-inspired vibe, which is basically what festival looks are all about. Into cutoffs, combat boots, chokers and round-lens sunglasses? 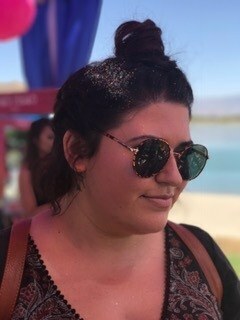 Then punctuate it all with this bumpy braided festival hair look, and you’re well on your way to being ‘grammed to your heart’s content. 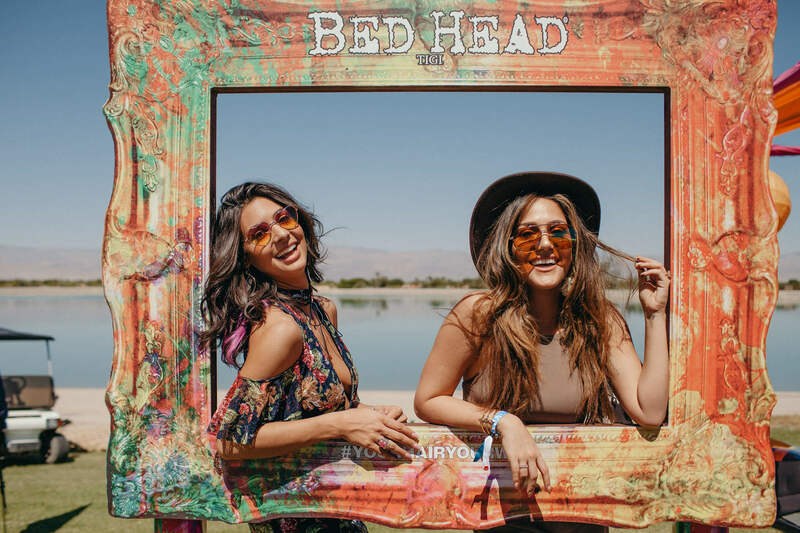 See how to stay fresh in the 'dez with our festival survival guide.